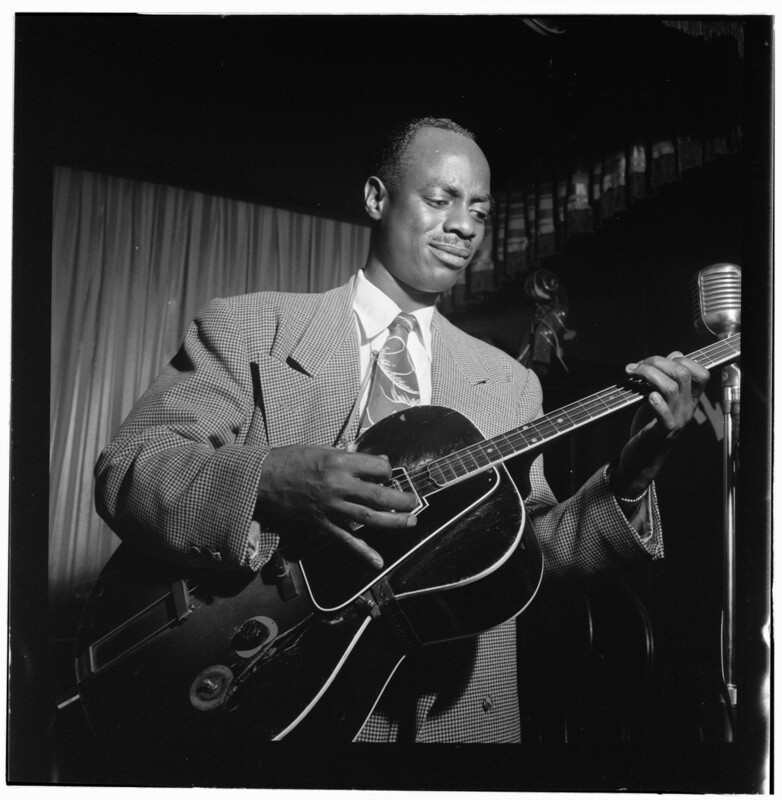 Tiny Grimes was one of the earliest jazz electric guitarists to be influenced by Charlie Christian, and he developed his own swinging style. Early on, he was a drummer and worked as a pianist in Washington. In 1938, he started playing electric guitar, and two years later he was playing in a popular jive group, the Cats and a Fiddle. During 1943-1944, Grimes was part of a classic Art Tatum Trio which also included Slam Stewart. 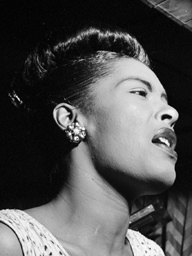 In September 1944, he led his first record date, using Charlie Parker; highlights include the instrumental "Red Cross" and Grimes' vocal on "Romance Without Finance (Is a Nuisance)." He also recorded for Blue Note in 1946, and then put together an R&B-oriented group, "the Rockin' Highlanders," that featured the tenor of Red Prysock during 1948-1952. Although maintaining a fairly low profile, Tiny Grimes was active up until his death, playing in an unchanged swing/bop transitional style and recording as a leader for such labels as Prestige/Swingville, Black & Blue, Muse, and Sonet.